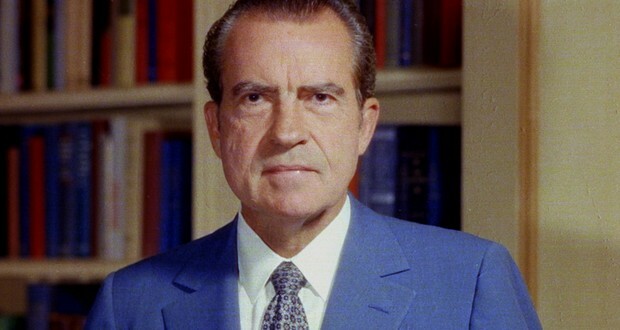 The US Senate used the same gavel for 165 years until Richard Nixon cracked it. 2. In 2016, a 91-year-old woman filled out a crossword that turned out to be $116,000 artwork in a German museum. 3. Up until she was 8 years old, Liv Tyler believed her biological father was rock musician Todd Rundgren. It wasn't until she met Steven Tyler and noticed the resemblance between her and his other daughter Mia, that Liv's mother revealed the truth. 4. Bomb-sniffing dogs will calmly sit when they smell explosive materials. They will never bark or paw at something they detect. 5. In 2011, Russian President Dmitry Medvedev signed an order making beer an alcoholic drink. The law went into effect on Jan 1st, 2013. Before this, any drink under 10% alcohol was considered a soft drink. 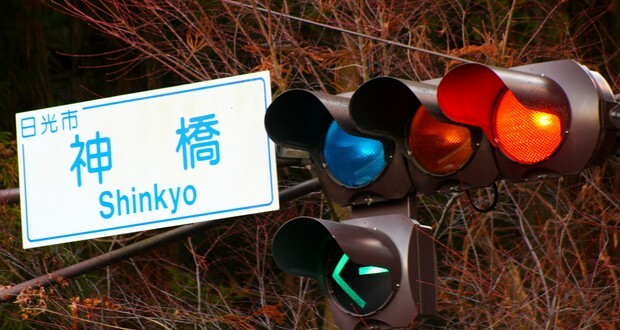 Japan has blue traffic lights in some areas because historically the Japanese used the same word for green and blue. 7. When Plato gave the definition of man as "featherless bipeds," Diogenes plucked a chicken and brought it into Plato's Academy, saying, "Behold! I've brought you a man," and so the Academy added "with broad flat nails" to the definition. 8. In 2007, when a North Korean merchant vessel was attacked by Somali pirates, an American destroyer came to their aid. This event led to rare pro-US statements from the North Korean media. 9. The shortest commercial flight (Between Westray Airfield and Papa Westray Airfield) can take as little as 47 seconds and costs £21. It's between two islands in the UK. 10. Shanidar 1 was a Neanderthal fossil. Even though he developed several severe disabilities while he was alive, he lived to be 35-45 years old because his social group fed and cared for him. 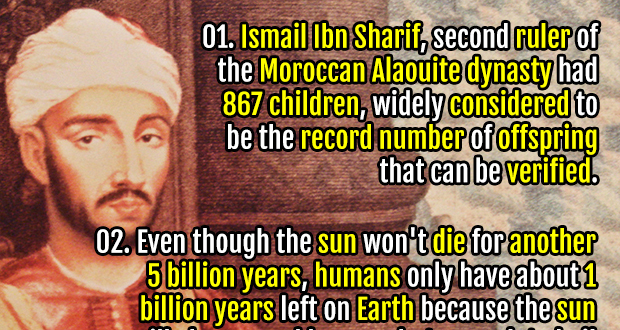 Ismail Ibn Sharif, second ruler of the Moroccan Alaouite dynasty had 867 children, widely considered to be the record number of offspring that can be verified. 12. Some of the first US spy satellites (Corona satellites) took imagery on 70-millimeter film, which was recovered by dropping huge film canisters from space and catching them mid-air by a passing US Air Force plane. 13. In 2004, Ken Jennings won over $3 million with a 74 day win streak in Jeopardy. 14. In 2010, the fastest supercomputer in the entire U.S Defense Department was primarily compromised of 1760 PlayStation 3 Consoles. 15. Writers Ralph Waldo Emerson and Ray Bradbury, actors Christopher Reeve and Linda Hamilton, and astronaut Alan Shepard are all descendants of Mary Bradbury, a woman tried and sentenced in the Salem Witch Trials who escaped death and lived to age 85. 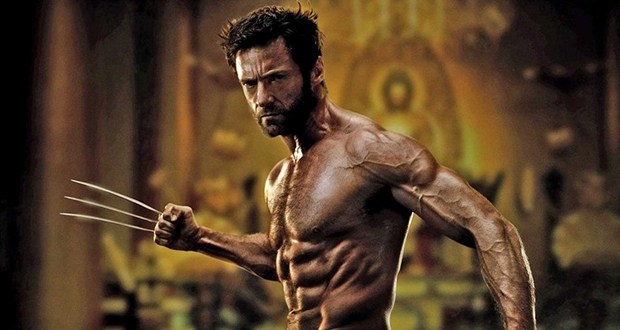 Hugh Jackman had no idea what a wolverine was when he auditioned for the role and actually spent two weeks studying wolves instead. 17. The last surviving Nuremberg prosecutor named Ben Ferencz (age 97) says that what he witnessed in Europe still haunts him "every single day of his life." 18. Impostor syndrome (also known as impostor phenomenon or fraud syndrome or the impostor experience) is a concept describing individuals who are marked by an inability to internalize their accomplishments and a persistent fear of being exposed as a "fraud". 19. During a 6-year span, drug wholesalers shipped 780 million hydrocodone and oxycodone pills to pharmacies throughout West Virginia. 1,728 West Virginians fatally overdosed on those two painkillers during this time. 20. The gender-neutral "they" was used as the 3rd person singular in English until about 1800, when "he" and "she" became widespread to make English more like Latin. 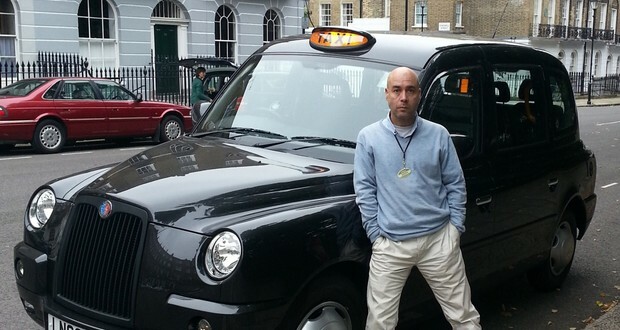 London black cab drivers must first pass The Knowledge, a multi-sequence oral exam requiring memorization of all 25,000 street names, landmarks, and points-of-interest in a 6-mile radius from London center. 22. A French colony in Texas was wiped out by Karankawa Native Americans in 1688. Four surviving children of the colonists were adopted by the tribe. 23. After the Burning Man Festival, a cleaning crew combs through the grounds to clean up “MOOP” or trash as small as single hairs from wigs in order to pass a federal inspection. 24. The China Syndrome is a movie about a nuclear meltdown caused by a faulty sensor reading and a stuck-open pressure release valve, aired only 12 days before the 3 Mile Island Meltdown, caused by a faulty sensor reading and a stuck open pressure release valve. 25. 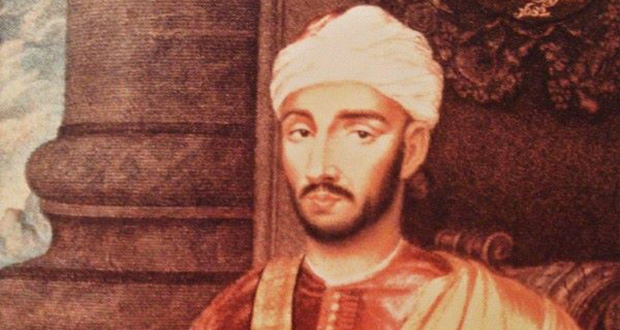 In 1168 A.D., Fustat, the then-capital of Egypt was ordered to be burnt to the ground by its own vizier to stop it from falling into the hands of the crusaders.